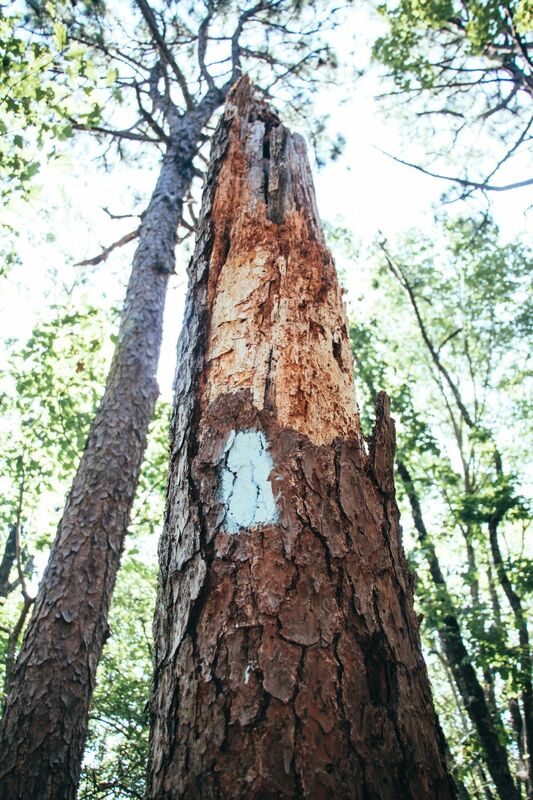 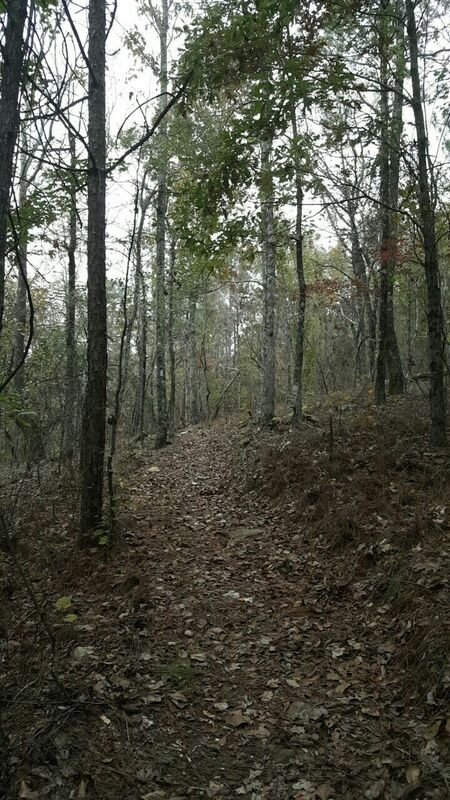 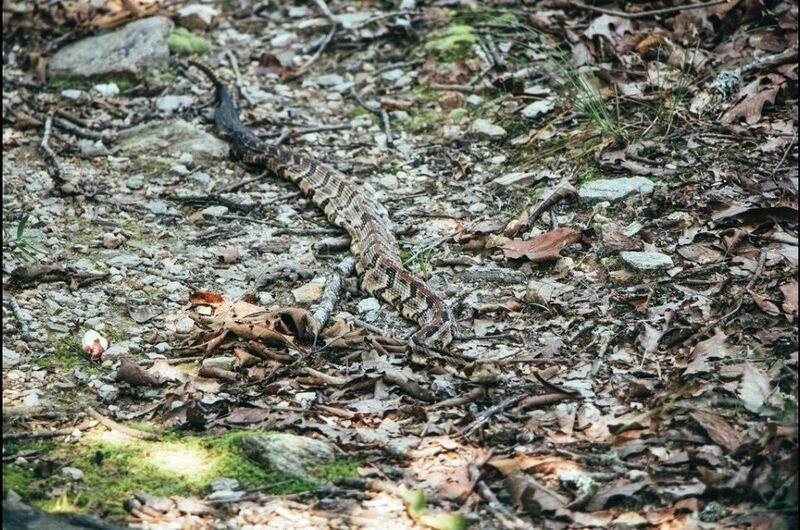 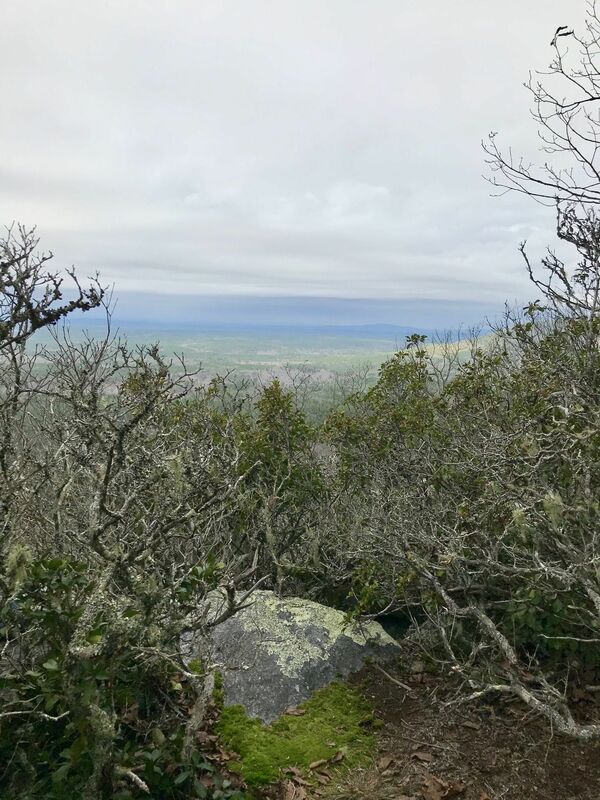 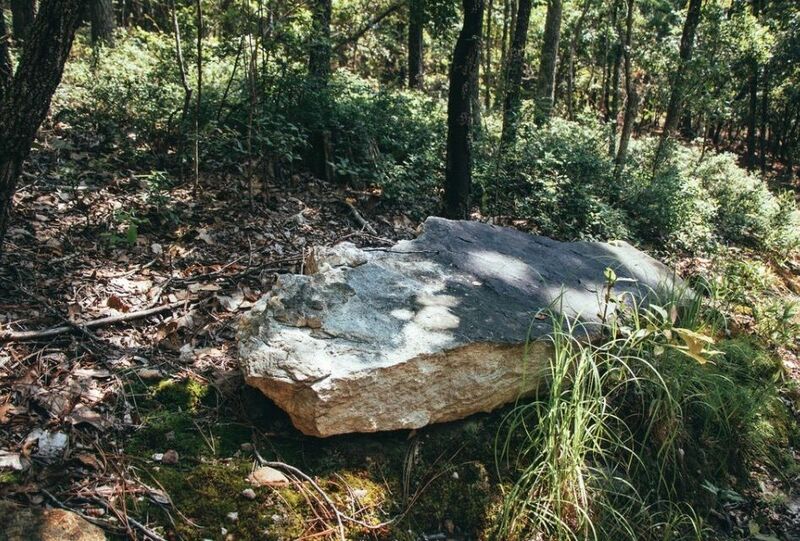 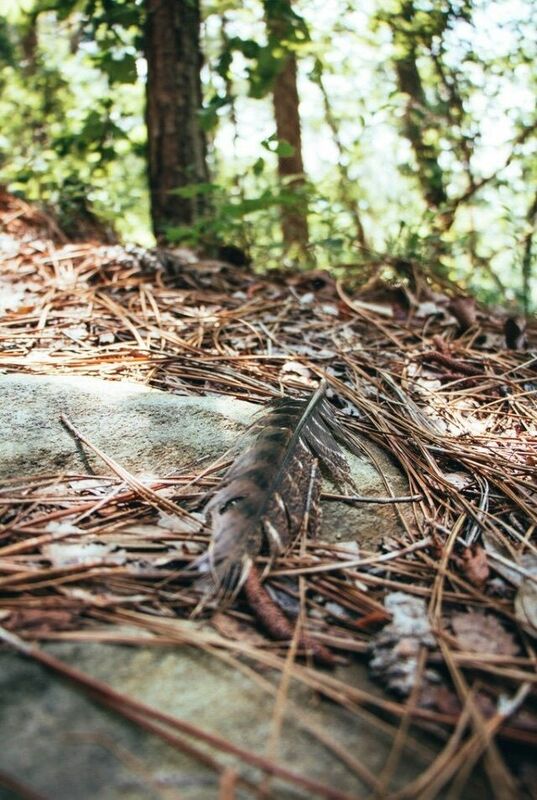 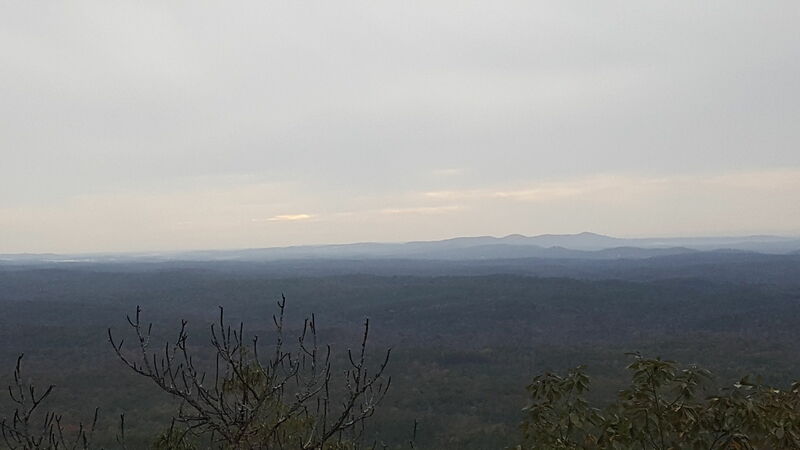 Bulls Gap Trail is a 2.6 mile moderately trafficked out and back trail located near Hollins, Alabama that offers the chance to see wildlife and is good for all skill levels. 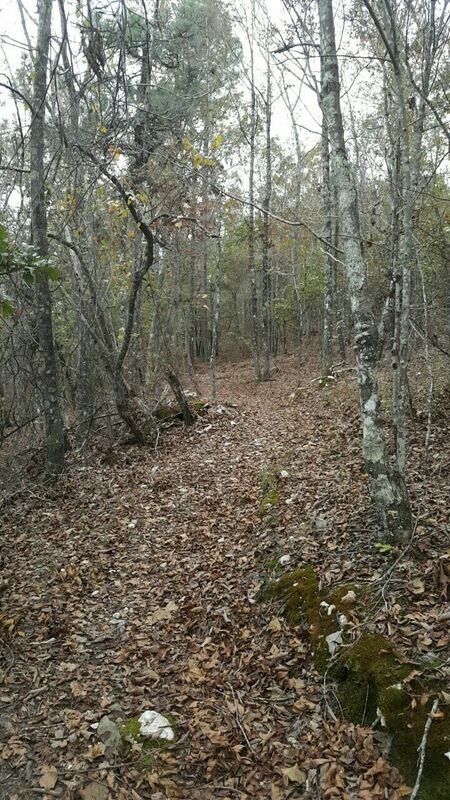 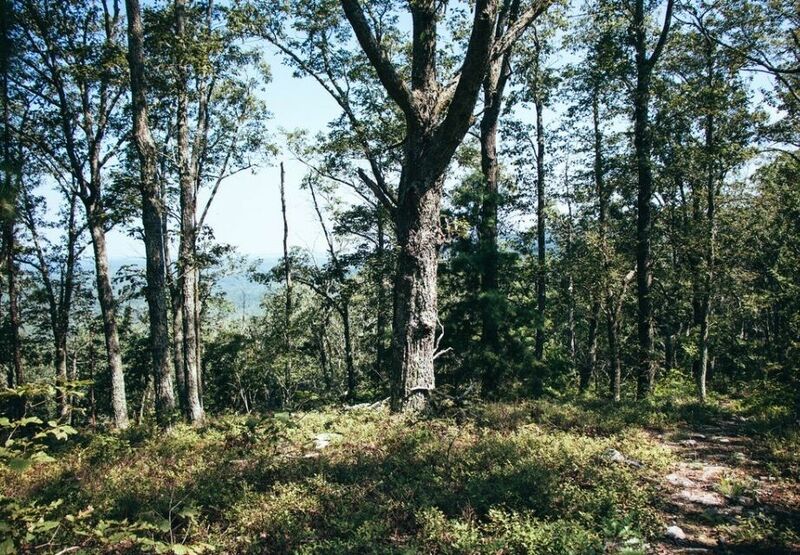 The trail is primarily used for hiking, walking, trail running, and nature trips. 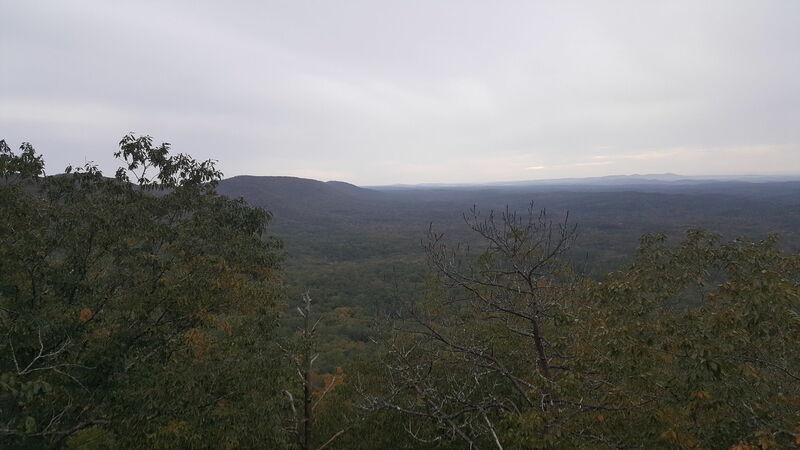 Bulls Gap is part of the Pinhoti Trail. 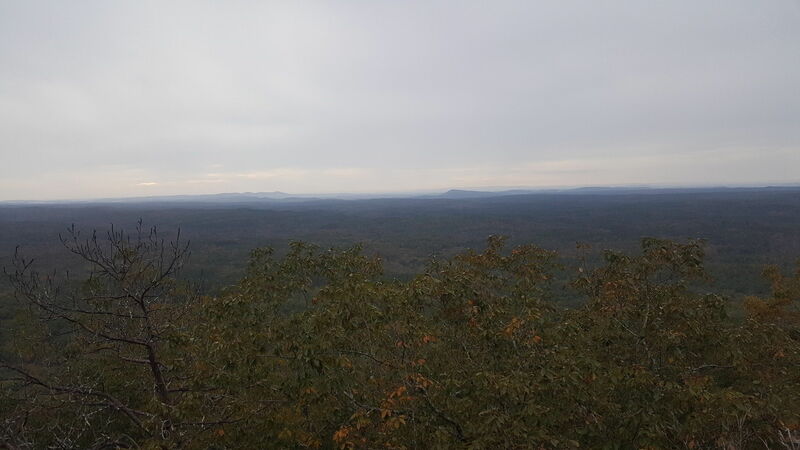 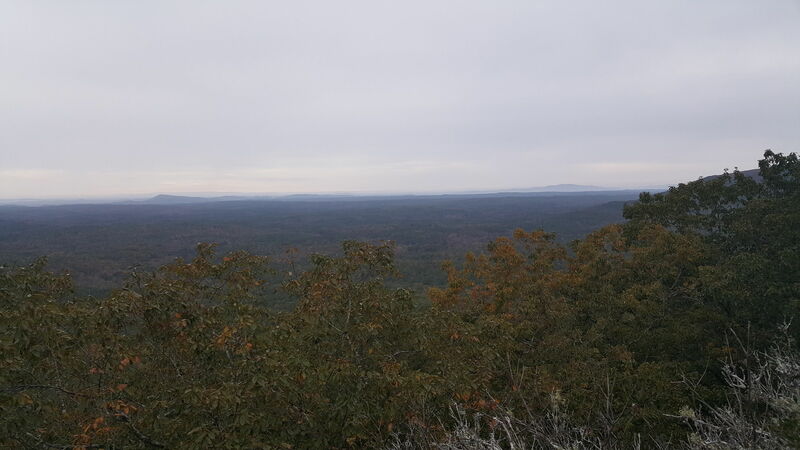 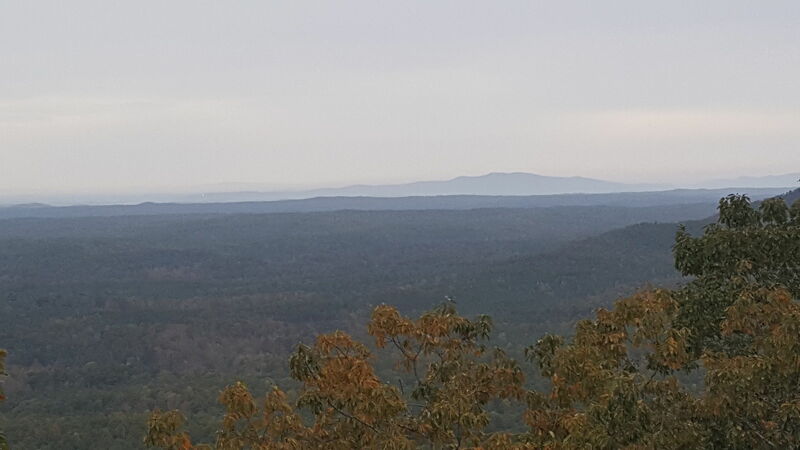 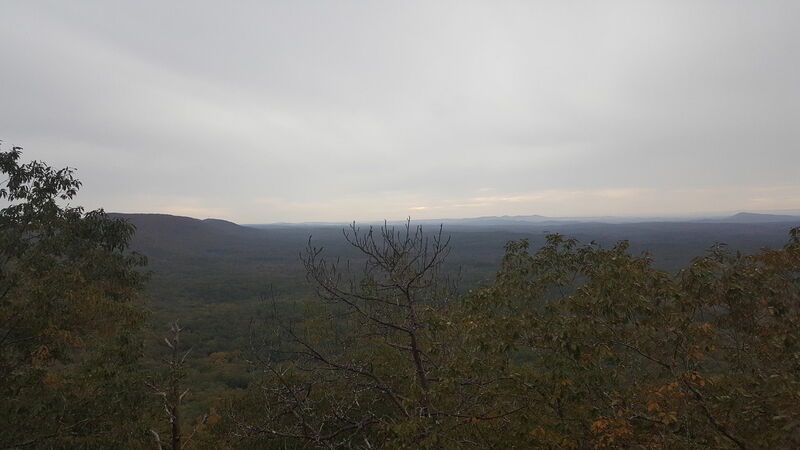 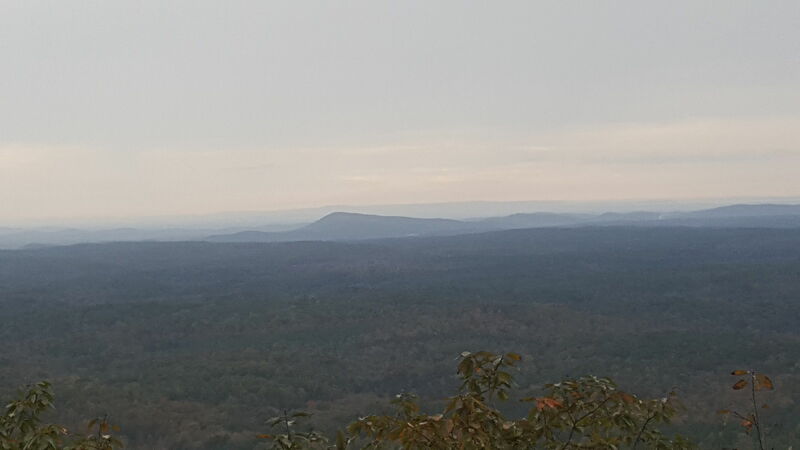 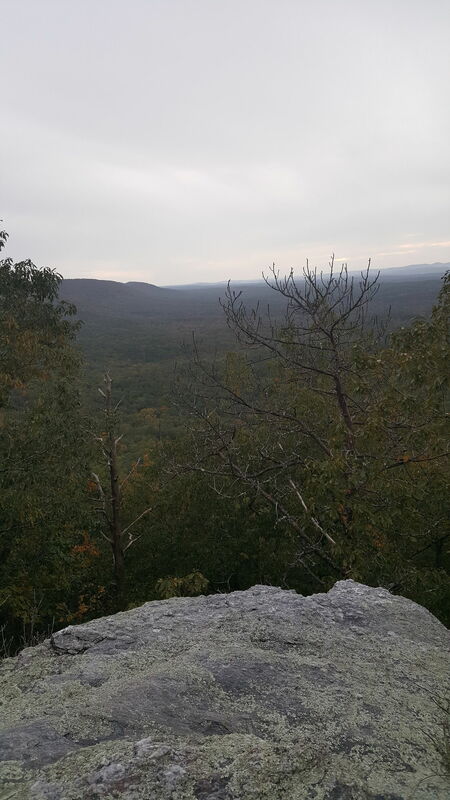 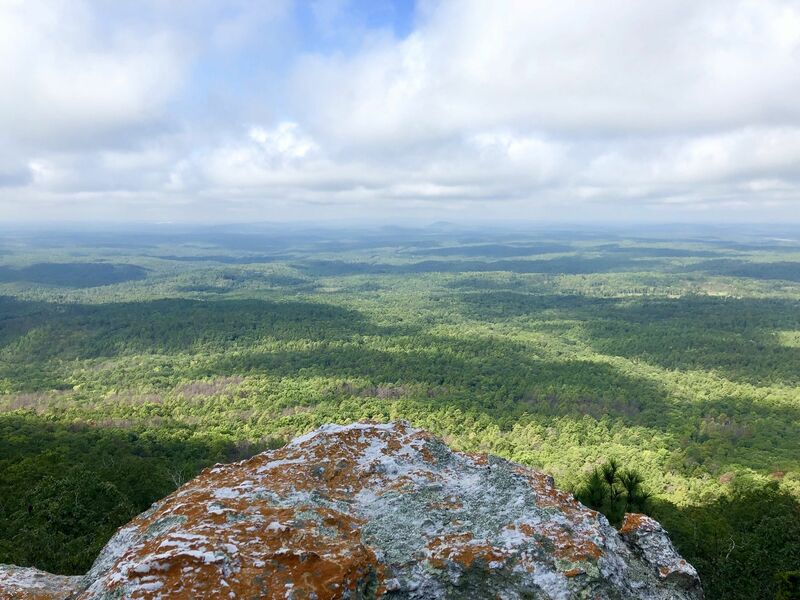 When heading South across AL-148, about 1.28 mile in, look for a small side trail leading to a look out rock. 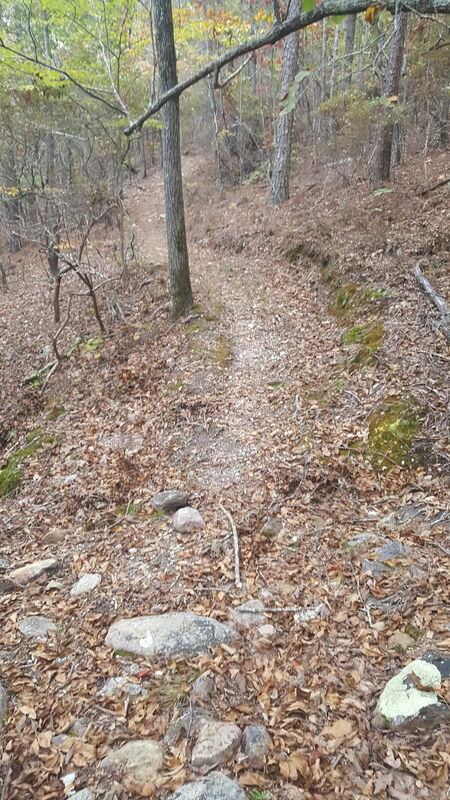 There will be bushes with a trail cut into them. 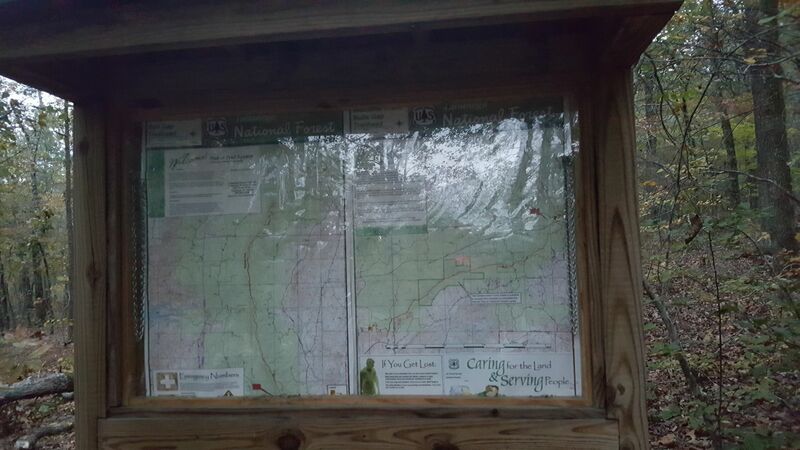 Be sure to bring water with you, as there is not a water source in this area. 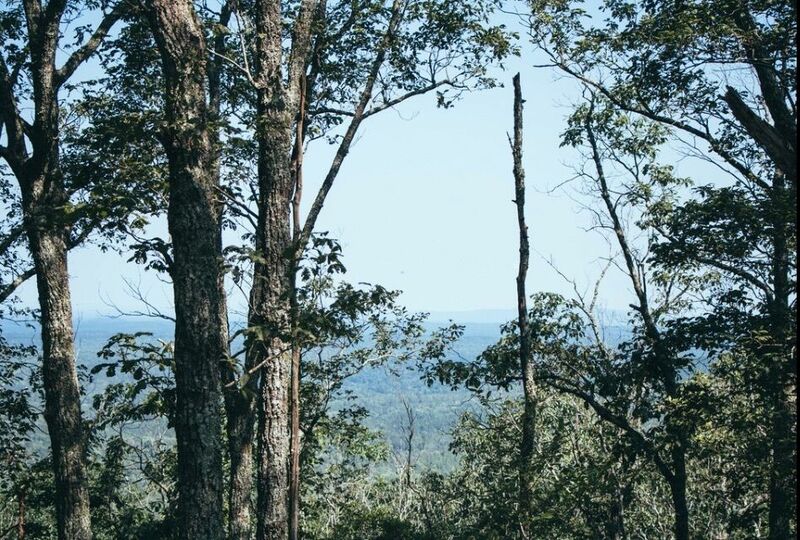 Nice gradual grade. 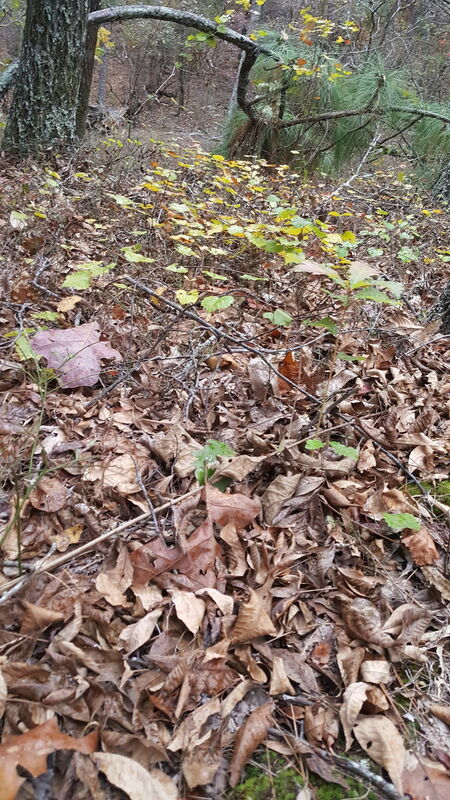 Pine forest and needles almost carpet trail.